– The purchased item(s) are not Clearance or discounted items. – The purchased item(s) are not Berber product or custom sized product including logo mats (predesigned or custom). – The purchased item(s) are not custom, linkable or interlocking mats, or products with custom colors. – Return must be made within 7 days of receipt of order. Returned product(s) must not be damaged, used or unclean. – Customer will be charged a 30% re-stocking fee of the total cost of the product(s) being returned in addition to the freight cost at the time it was shipped to the customer. 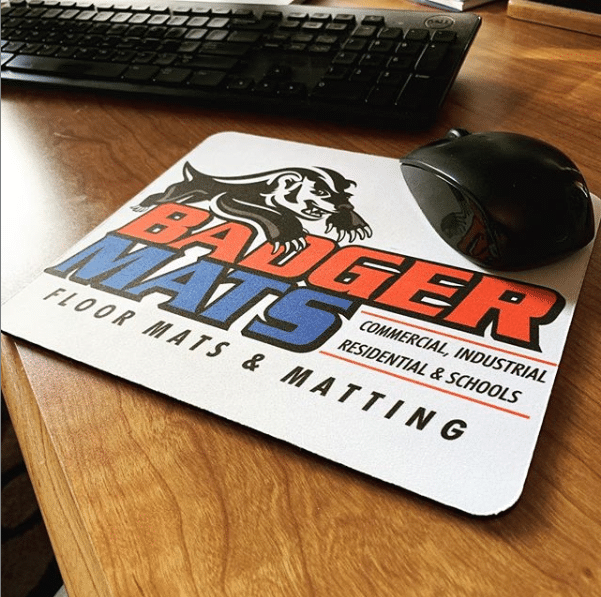 -Customer must contact Badger Mats (by phone: 877-707-7400 or Email info@badgermats.com) to obtain a Return Authorization Number and an address where to have the product(s) shipped. -Customer is responsible for return shipping costs. Product(s) must be packaged properly to prevent damage during return shipping. If the following conditions above have been met, a customer is able to exchange for another mat, however the customer is responsible for shipping and for the difference in price if the new mat is of greater value. Please contact Badger Mats for further review of specific circumstances (by phone: 877-707-7400 or Email info@badgermats.com).